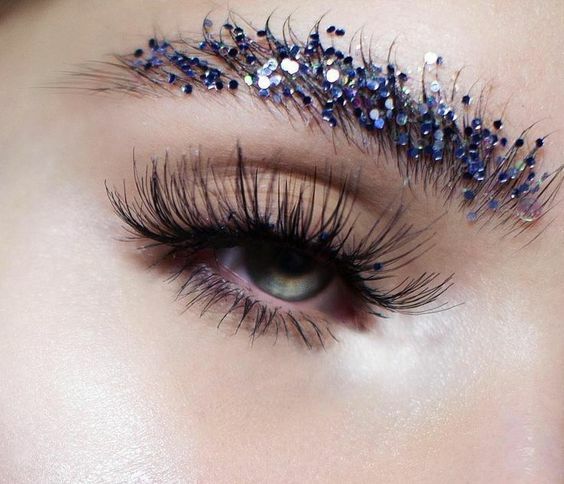 This is a super subtle beauty look that would be perfect for a black tie affair, and especially for the workplace. 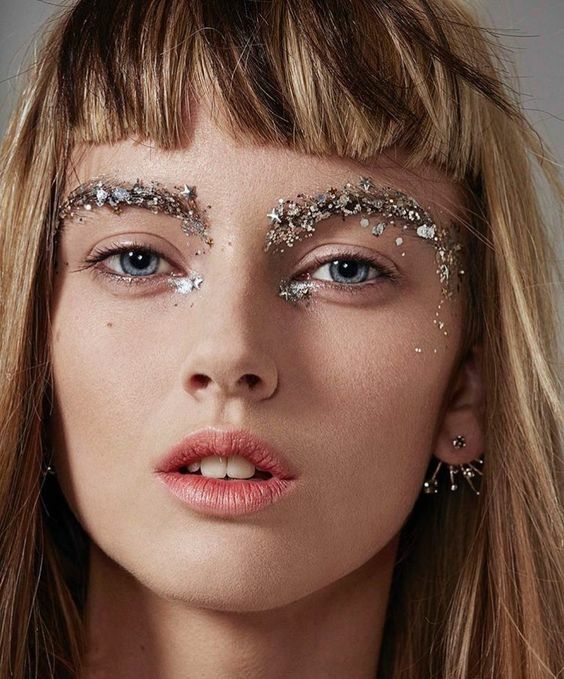 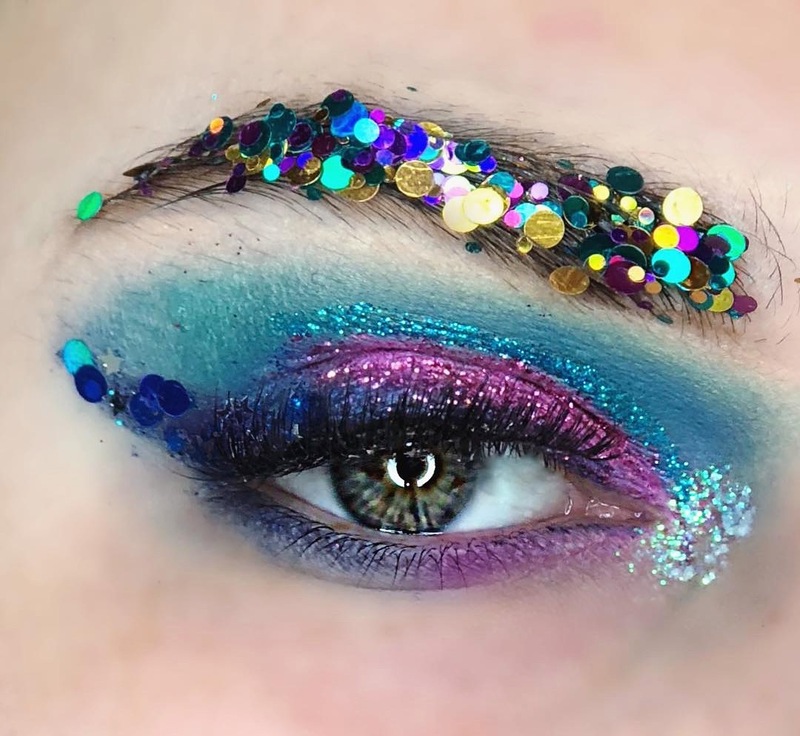 How could your boss NOT take your presentation seriously when your brows are sparkling from across the room?! 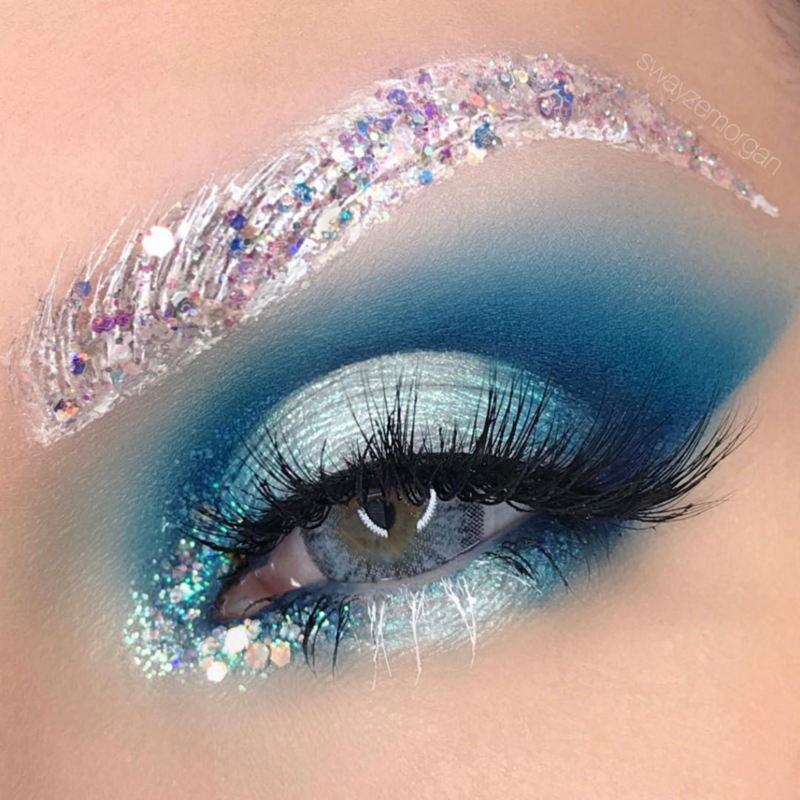 Our Glitter Brow kit is the answer. 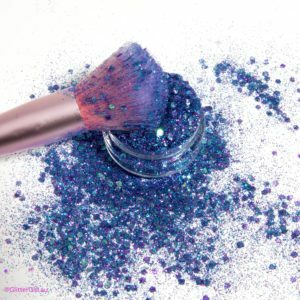 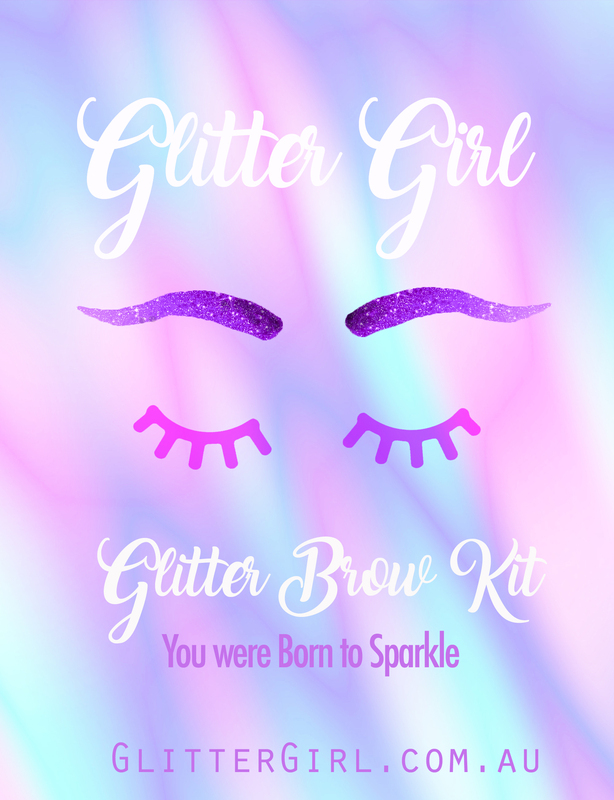 It has everything you need including a cute brow brush, Glitter Primer Gel and now you just have to choose your favourite colour mix from Glitter Girl. 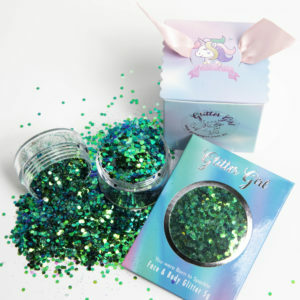 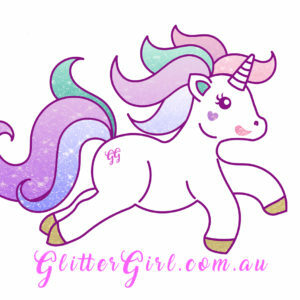 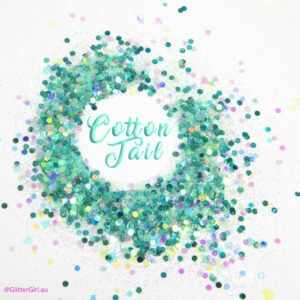 6g pot Glitter – choice of bespoke Glitter Mixes x 6 or choose your own colour choice from any one of our 100 Glitters.